10 Manchester Inventions That Shook the World is no idle boast. Few cities can compete with Manchester when it comes to groundbreaking scientific and social developments. MOSI reception, Lower Byrom Street, Manchester, M3 4FP . * John Kay’s Fly Shuttle in mechanising the cotton industry (1733). * Britain’s first canal, the Bridgewater (1765). * John Dalton publishing his atomic theory (1803). * The world’s first passenger railway service (1830). * Regular competitive professional football with the founding of the Football League (1888). * Rolls meeting Royce to create luxury cars (1904). 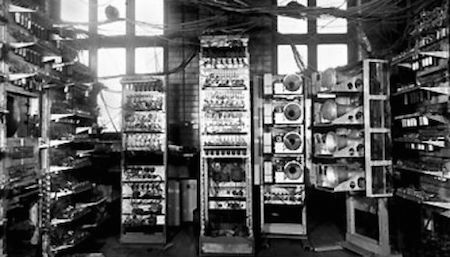 * Building the world’s first programmable computer (1948). * Isolating Graphene, the world’s thinnest substance (2004).